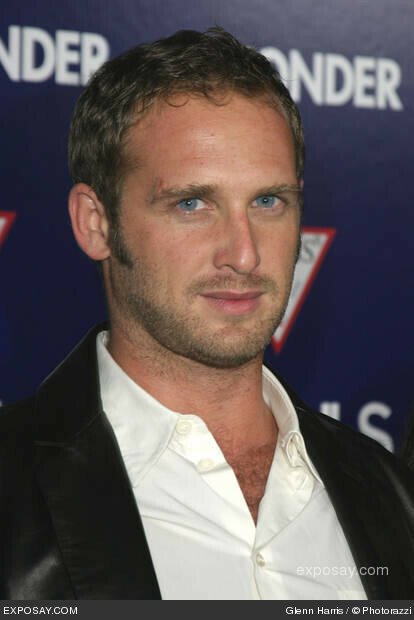 Josh Lucas | Celebrities lists. Joshua Lucas Easy Dent Maurer was born on the 20th June 1971 to Michele and Don Maurer. 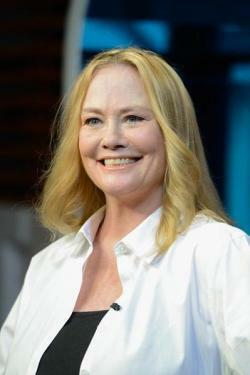 He guest starred in a number of television sitcoms such as True Colors and Parker Lewis Can't Lose. He worked with Steven Spielberg to film the TV movie, Class of '61. 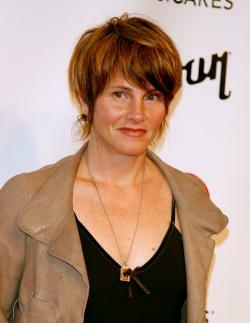 After that, he debuted his feature film, Alive by Frank Marshall. He starred along with Patrick Swayze in the comedy Father Hood. Later, he moved to Australia so that he can appear in the film Snowy River: The McGregor Saga. He appeared in all the episodes of the film. He had a major role in the film, True Blue. He held small roles in the dramas, Minotaur and Harvest. 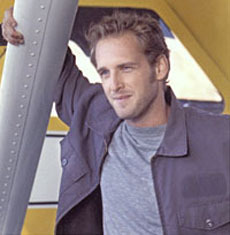 He received mainstream exposure after acting in the movie, Sweet Home Alabama, A Beautiful Mind. 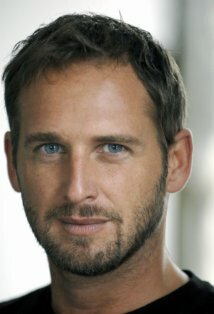 Some of his recent movies include Tell-Tale (2009), Peacock (2009), Daydream Nation (2010), The Lincoln Lawyer (2010), J. Edgar (2011) Big Sur (2-12) and Space Warriors (2013). Currently he is filming the film, Little Accidents.